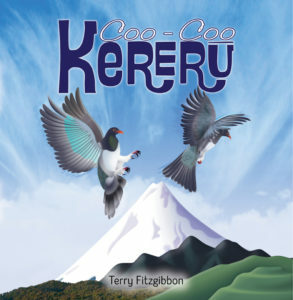 In Coo-Coo Kererū award-winning author and illustrator Terry Fitzgibbon’s beautiful pictures jump off the page, wrap around the words and breathe life into this extraordinary bird. 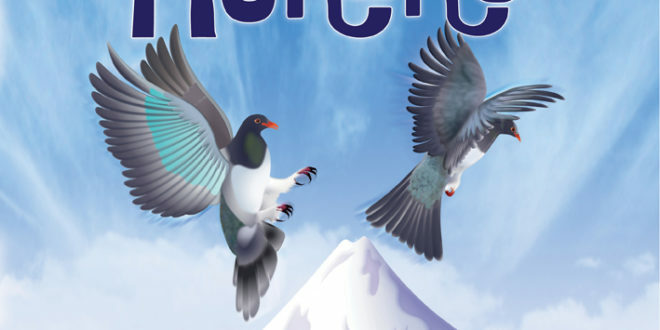 Coo-Coo Kererū brings this bird alive for young readers, highlighting its distinctive personality and characteristics and is engagingly portrayed in fun verse with crisp facts. 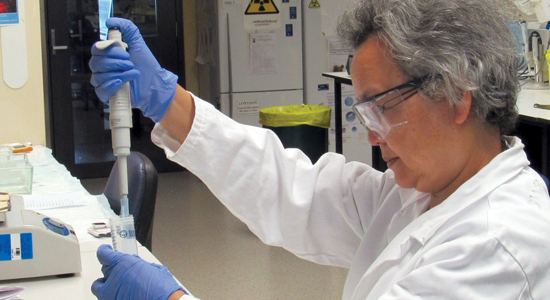 Terry Fitzgibbon is an enthusiast for protecting Aotearoa’s wild native species. 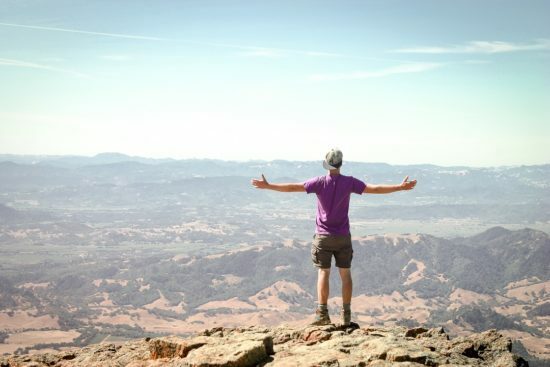 Terry’s Master’s thesis is on protecting forests and he has worked for both Forest & Bird and the Department of Conservation. He has illustrated more than 20 books – both his own and for other authors – using both traditional and digital mediums. He has exhibited his paintings and photographs in Auckland, Whangarei and New Plymouth. This is his fourth book with New Holland. 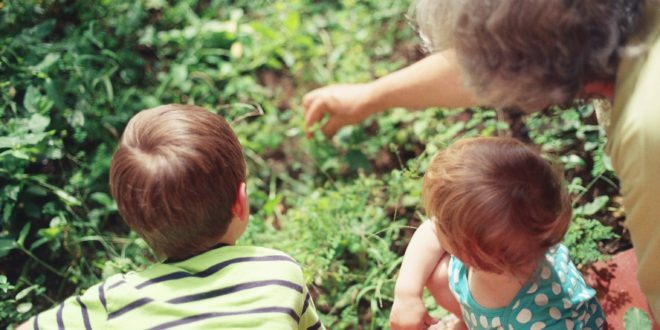 He illustrated Gentle Giant Wetapunga and Kārearea and wrote and illustrated Sea Dreamer.